We can all agree by now that podcasts are more popular than ever. And I can totally feel why this format is so suitable for many of us. It’s because of our hectic lifestyles. We’re always busy, and always on the run. But you can easily listen to podcasts everywhere, really: on your morning commute, while dropping the kids to school, shopping for groceries, or just at home, chilling after a long day at work. 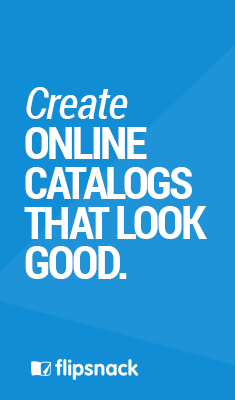 There are so many types and formats for podcasts that you can choose from. And many big publishers have started to invest more money into podcasts as a different publishing format. Moreover, recently Spotify has acquired Gimlet Media and Anchor in order to grow its share of the podcast market. So, needless to say, there are plenty of podcasts to choose from. From the now, world famous Serial, the investigative journalism podcast, to comedy shows like The Joe Rogan Experience, I’m sure you’ll find something to binge listen to. I’m an avid listener of podcasts and I especially love listening and reading interviews, so I made a list of 8 best interview podcasts to listen to in 2019. You probably know who Dax Shepard is. But you also probably don’t know he has recently launched a podcast. A hilarious one if you ask me. This show is exactly how you’d expect it to be: casual, funny discussions between Dax and various guests. Hard to pick a favorite episode, but one that stuck with me recently was the Lena Dunham one. Discussing topics such as body image in Hollywood, handling haters on social media and Lena opening up about her recent path that’s led to deep self-exploration. All these important subjects in a very casual setting as you can see below. For me, it’s like listening to some good friends have a chat over a coffee. Listen to Armchair Expert here. The Jordan Harbinger Podcast is a very popular one. 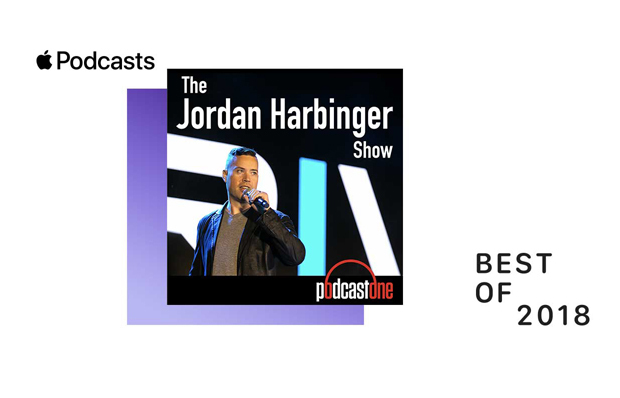 With over 12 years experience in this field, Jordan Harbinger was named “The Larry King of podcasting,” no wonder this show was awarded Apple’s “Best of 2018”. It’s by far one of the best interview podcasts I listened to in a long time. If you only have time to listen to one episode, I’d recommend you hear this story: Erik Aude | Imprisoned in Pakistan for a Crime He Didn’t Commit. The exact reason why I think this interview podcast is great. It brings out amazing stories we didn’t know existed. Like the story of Erik Aude, a stuntman who got imprisoned in Pakistan after a crime he didn’t commit. Curious to find out why? Definitely worth an hour of your time. Listen to Jordan Harbinger podcast here. Probably one of the most popular podcasts out there. Joe Rogan is definitely not your usual podcast host. With over 20 years as a stand up comedian, his interviews are not usual at all. I think we can all remember the now world famous Elon Musk interview. 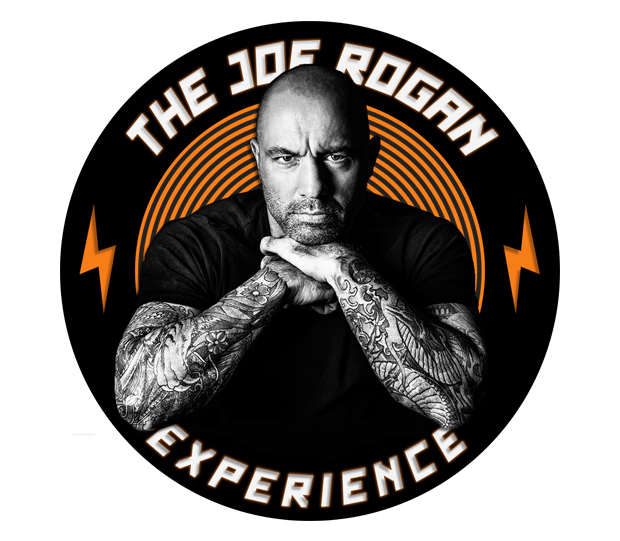 Listen to the Joe Rogan experience here. 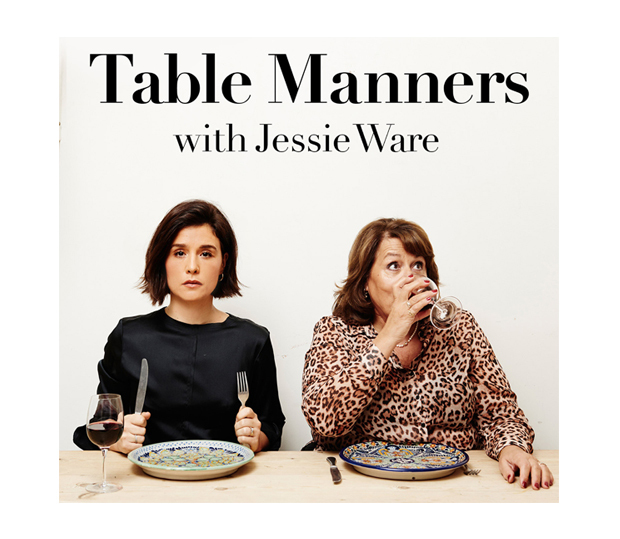 This interview podcast hosted by Jessie Ware and her mom has it all: food, family, and the beautiful art of having a chat, directly from her very own dinner table. It’s basically Jessie Ware with her mom having friends over dinner. The mother and daughter dynamic is what makes you feel like you’re part of the family dinner. Such an intimate way to record an interview. With guests like Sam Smith, Sadiq Khan or Yotam Ottolenghi, this interview podcast is the perfect companion while making dinner. Listen to Table Manners podcast here. Spoiler alert: please eat before listening to this podcast! I don’t know about you but I’ve always been curious about people who get up fail after fail to pursue incredible things and eventually hit success. 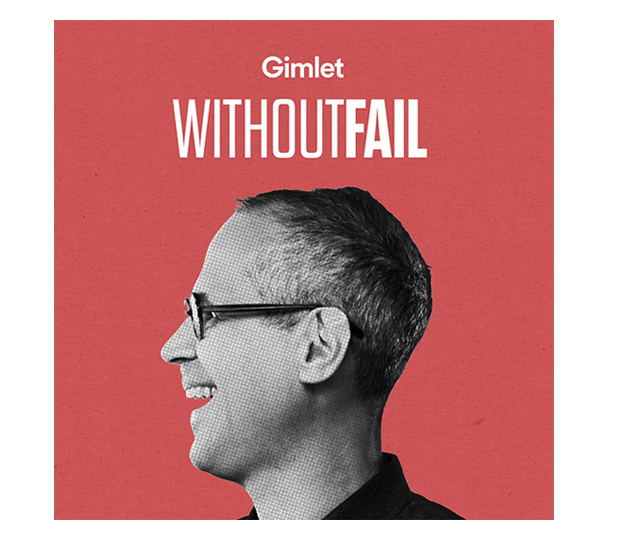 Without fail is one of the most sincere interview podcasts out there. Each week, Alex Blumberg interviews guests like Sophia Amoruso (Girlboss) and Andre Iguodala of the Golden State Warriors and talks about failures and what it takes to risk everything and try something no one’s ever done before. Listen to Without fail podcast here. If you feel like more and more comedians started doing podcasts, you are right! And they should because podcasts give them freedom of being creative, raw and honest. 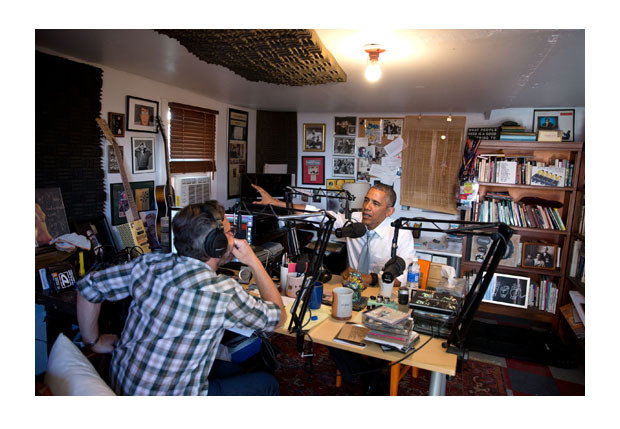 WTF with Marc Maron is an interview podcast that featured celebrities such as Barack Obama, Conan O’Brien or Robin Williams (amongst others). Ever wondered how a day in the life of a celebrity paparazzi is like? Wonder no more! 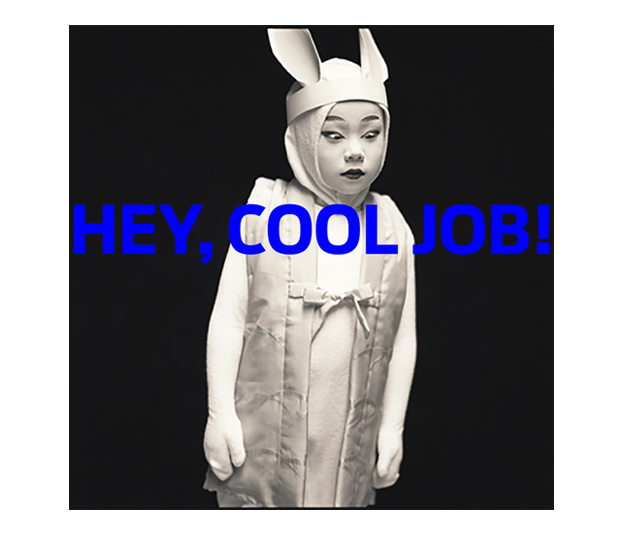 The Hey, cool job podcast interviews a range of different people with unusual, sometimes, strange jobs. From Kinfolk founder, Keith Abrams or New York Times Writer and Podcast Host Jenna Wortham, this interview podcast is a delight to listen to if you’re curious to find out about other people’s jobs. I know I am! This is quite an old podcast but somehow Marc Maron manages to keep it entertaining and fun, after all these years. In my opinion, he’s one of the best interviewers out there. Definitely worth a listen! Listen to WTF with Marc Maron here. Listen to Hey, cool job! here. 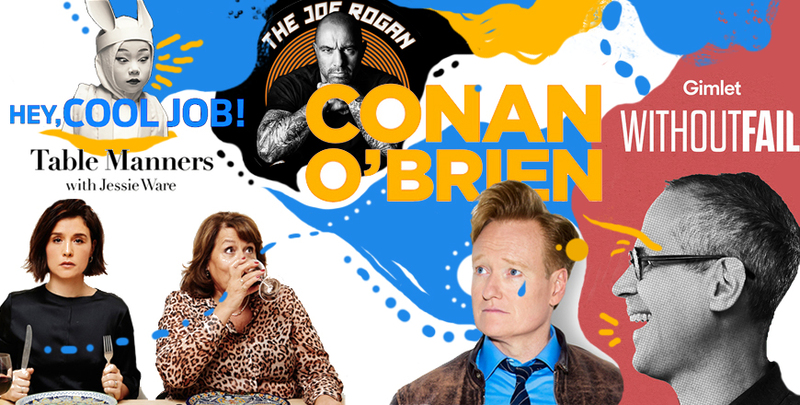 I don’t think Conan O’Brien needs any new friends, but that’s the name of his interview podcast. After 25 years of interviewing people on his late-night show and not making any lasting friendships, he started a podcast to do just that. Without any regulations, this podcast is the perfect excuse for Conan to interview people like David Sedaris, Stephen Colbert or Wanda Sykes. And if you listen to one episode you’ll soon realise that this show is different from the choreographed late-night talk show conversations. You’ll meet a different Conan in just one hour. 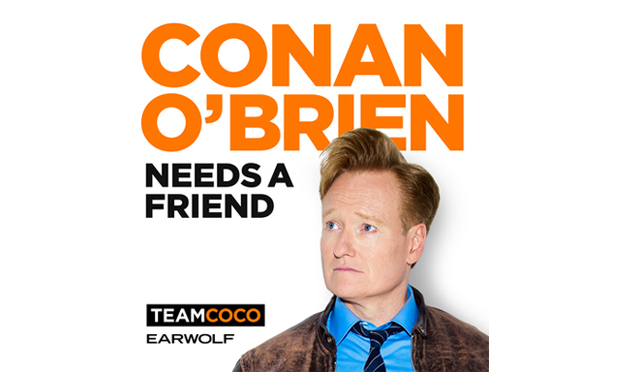 Listen to Conan O’Brien needs a friend here. It’s easy to see why big brands invest so much time and money into popular podcasts. 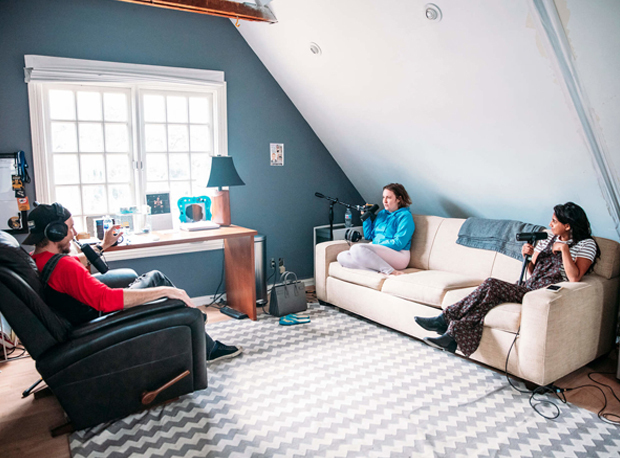 Just like me, listeners get drawn in very quickly, due to the friendliness of the casual conversations, and open ideas that flow out of the interviewer or interviewee. It’s a much different format than we’re used to on normal TV. So, there you have it. This is my list of the best interview podcasts of 2019 and beyond. Whether you’re an avid listener of podcasts, or you’ve never listened to one before in your life, these interview podcasts are a great listen.